If your free to pop down and see us we will be at the following Wedding Fairs in April. Once again we will be on midsummer common for Cambridges famous strawberry fair. This year we will be bring our fine range of real ale, draft larger and ciders along with a whole host of other goodies to this fantastic event. 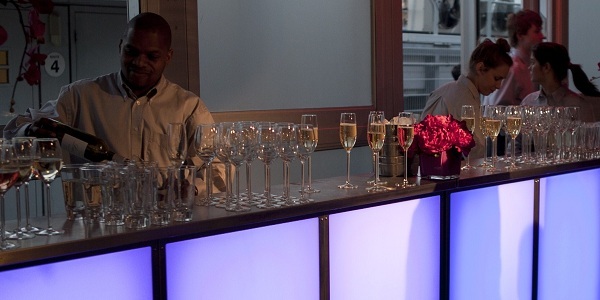 We are a professional mobile events bar service catering for any occasion or event. Based in Cambridge and serving the wider area of Cambridgeshire, Bedfordshire, Hertfordshire and Essex. Our aim to find the best solution tailored to your needs. 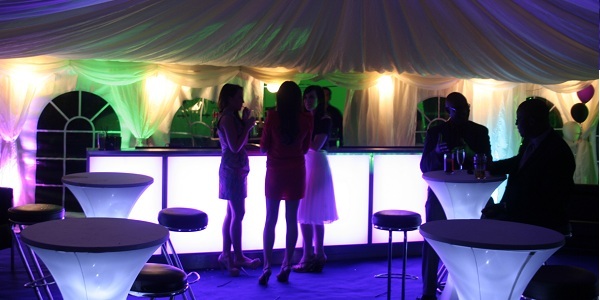 Why do you need us at your event? 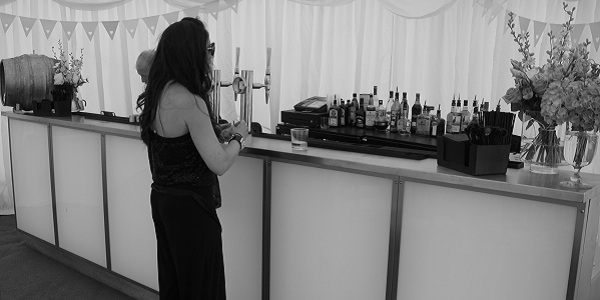 You need us because your event is not complete without the merriment and atmosphere created by a fully stocked bar. However to go out and buy the wide range of spirits, beer, wine and other drink that your guest demand could prove too costly. 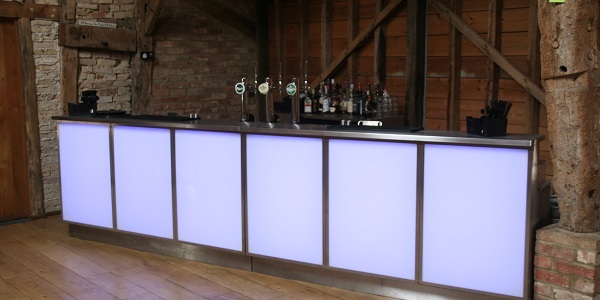 Our bars have been built to be very versatile. Meaning that we can set it up virtually anywhere you may wish. 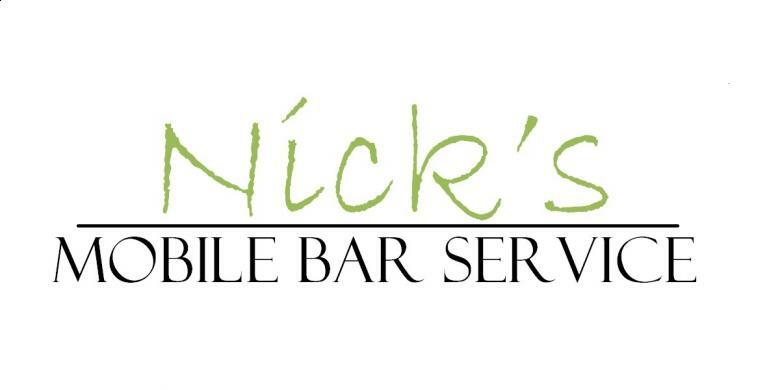 With all our bars you can expect the highest standard of service to be delivered to you and your guests at an affordable price without cutting any corners.